Does someone have a graphic art enthusiast on their shopping list? 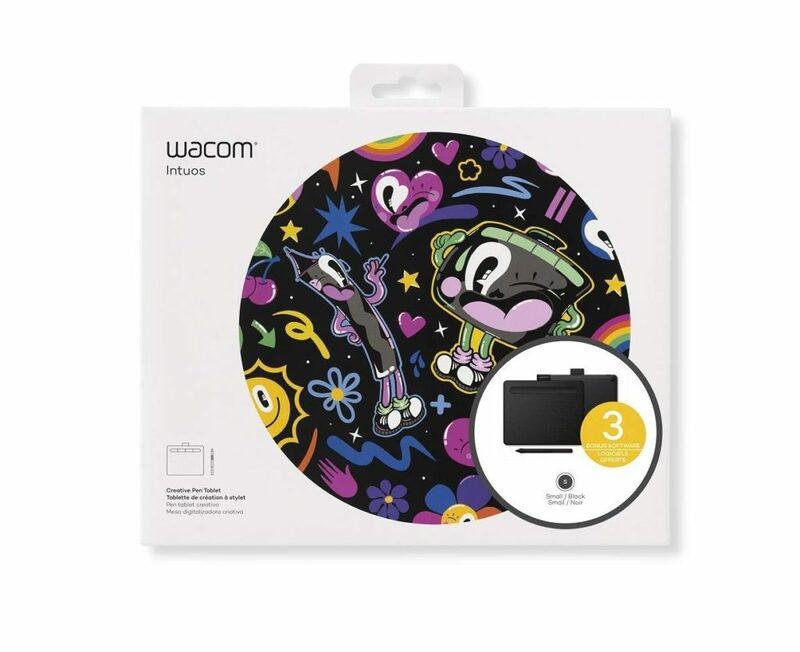 Please check out the quality drawing tablets from Wacom. I am so impressed – I snuck in a few trys and now I’m giving this great item to my kids for the upcoming holidays. Drawing with the pen is so super natural; it fit so comfortably in my hand and is appropriate for left or right-handed use. I have the 7 inch tablet and it is super skinny which means you can take it anywhere you may need to. You are in great hands whether you are creating your own art or your interest lies in editing/enhancing photos! The tablet comes with downloadable software so your creativity options are endless! Oh and I for sure want to mention that this tablet replaces the need for a mouse. I had a very easy time connecting to my PC and downloading the software. The one I have runs about $80 and is great way to start in the digital art world!